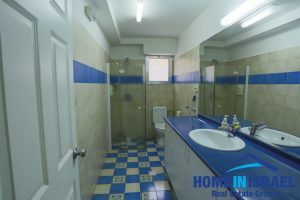 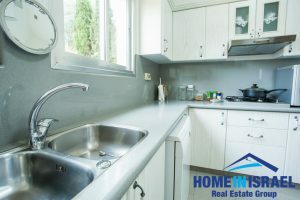 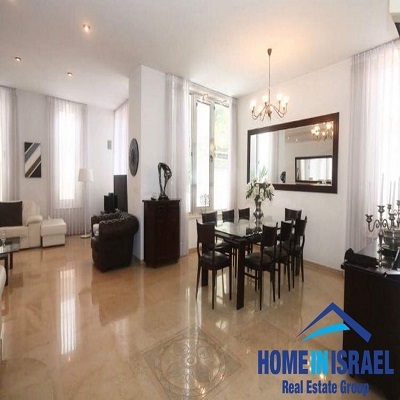 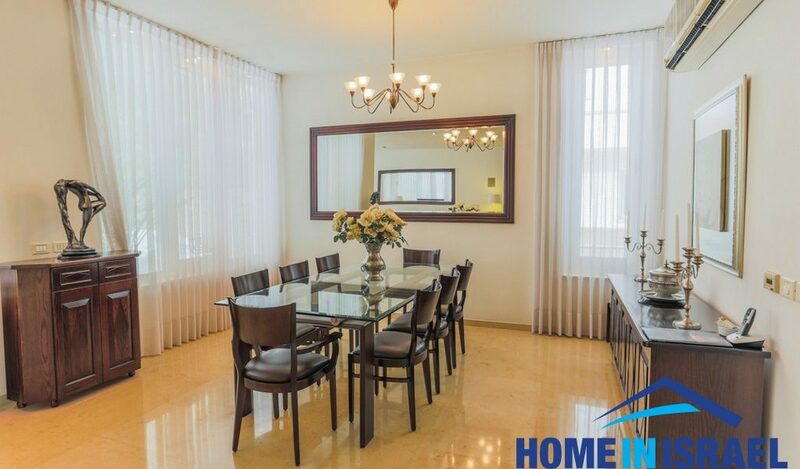 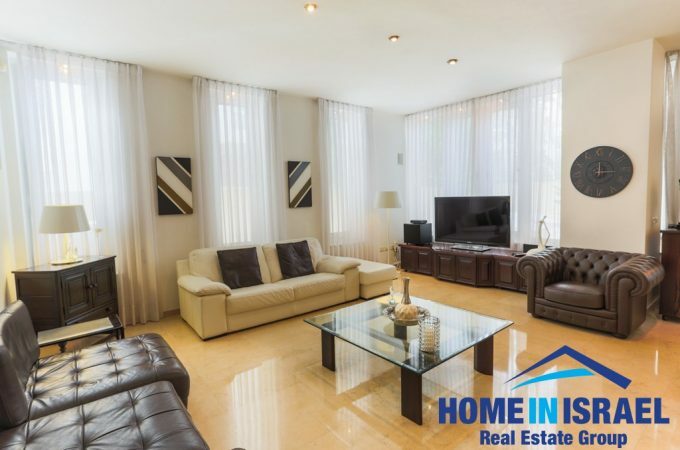 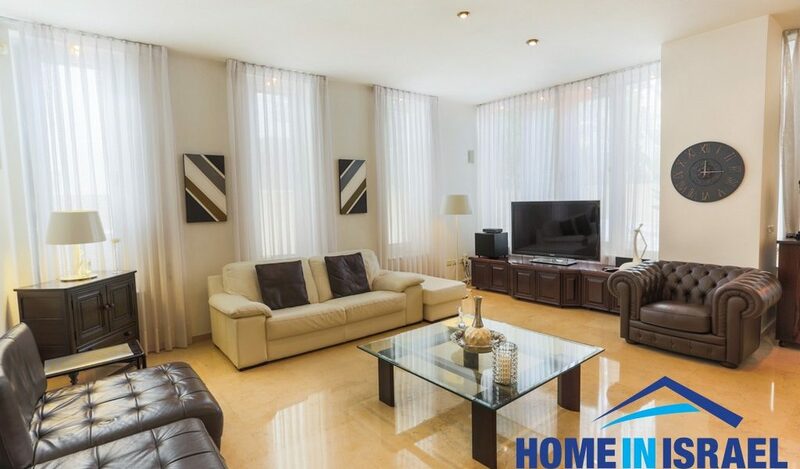 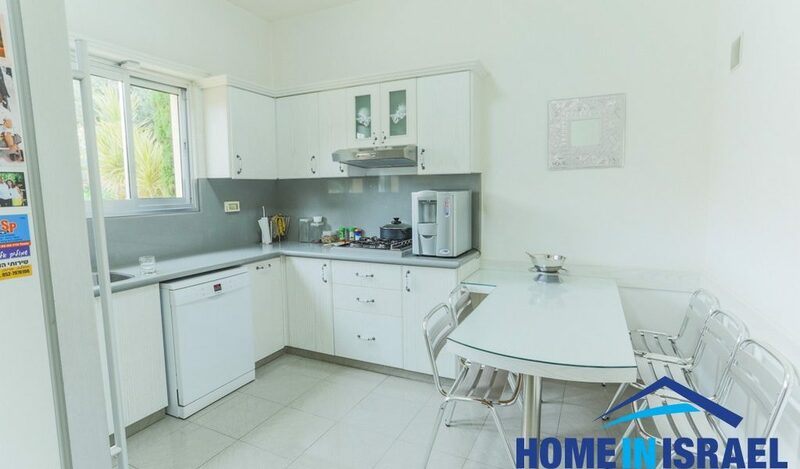 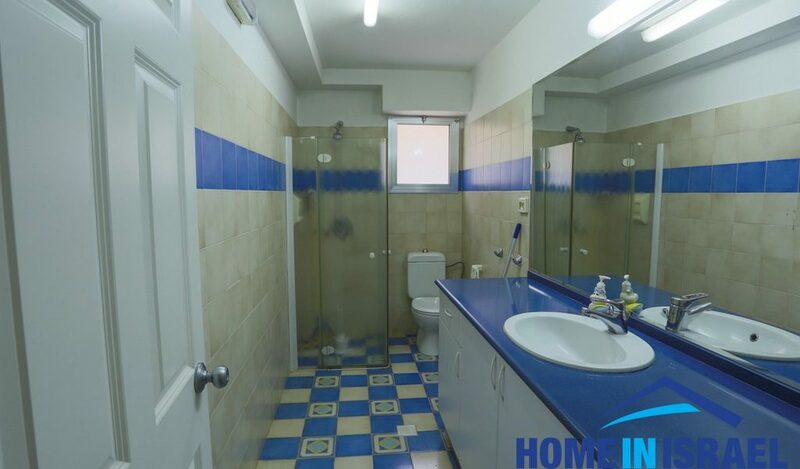 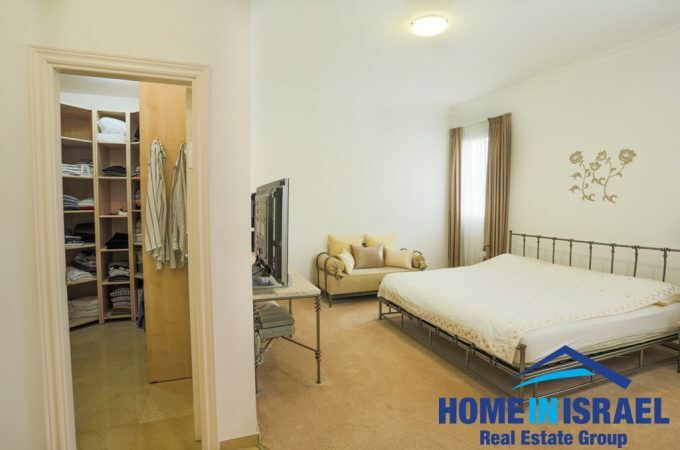 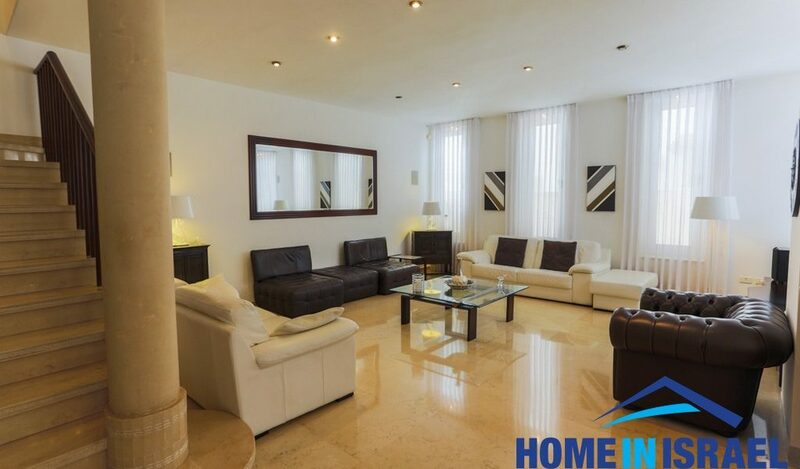 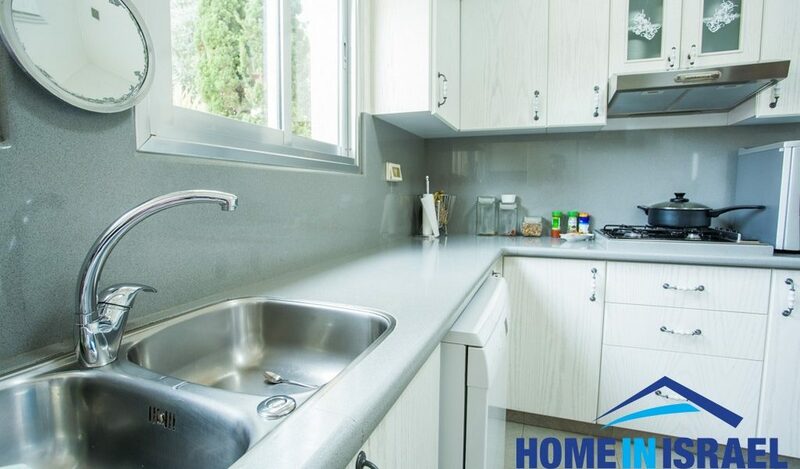 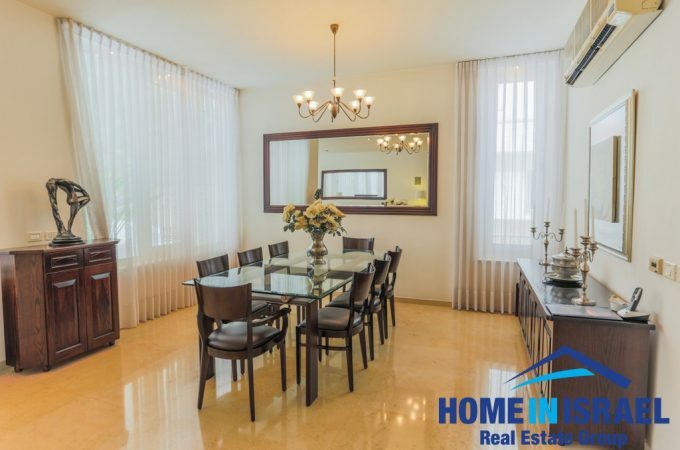 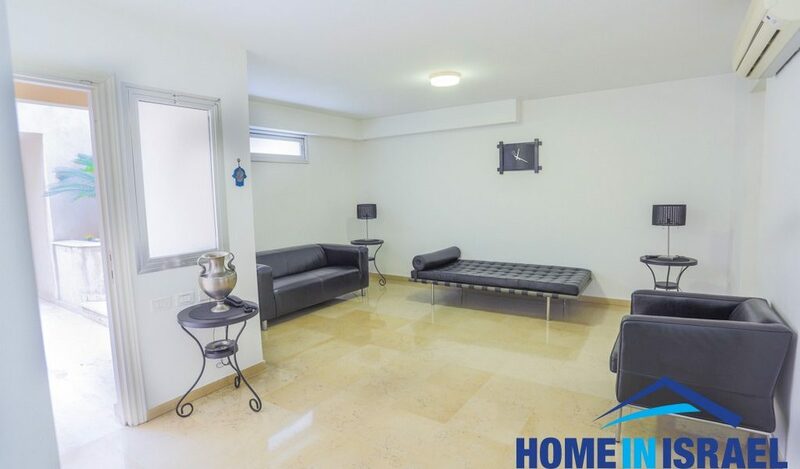 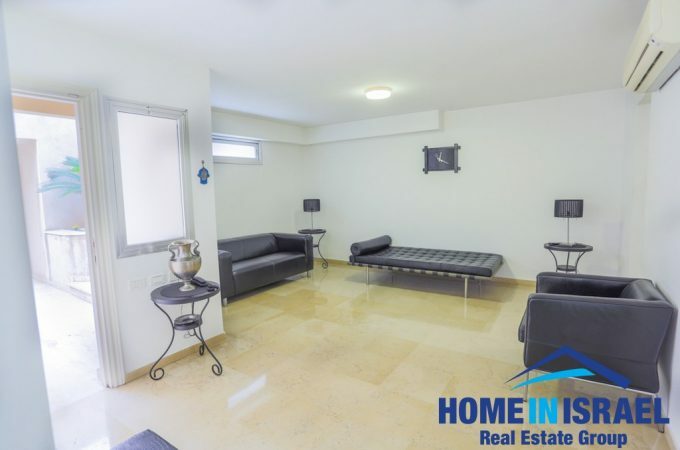 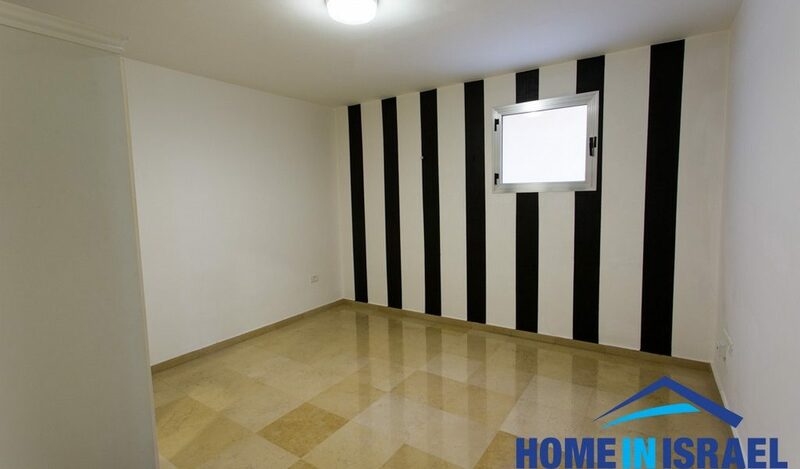 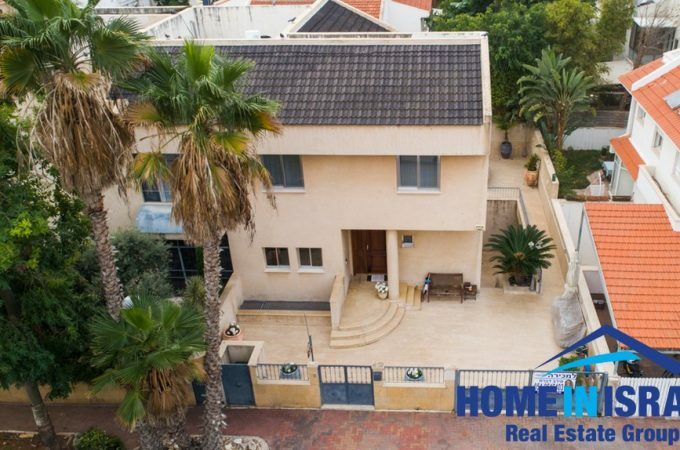 An amazing cottage in the centre of Ramat Poleg for sale. 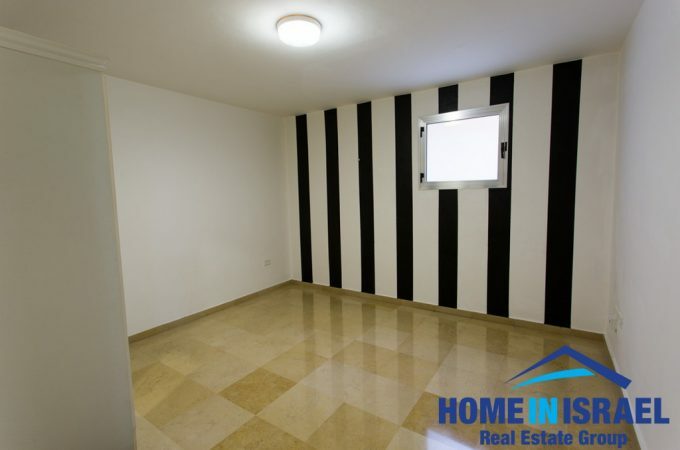 The house is built on 3 levels including a large 3 room basement with a separate entrance that could be rented out. 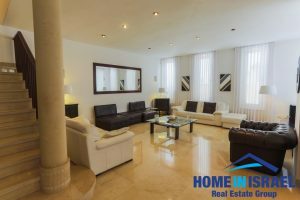 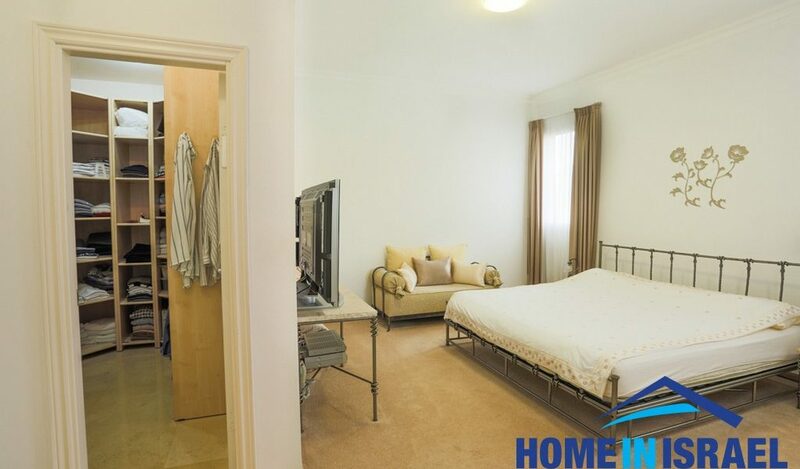 The spacious ground floor has the kitchen, salon and dining room and the first floor has 3 huge bedrooms and 2 bathrooms. The house is 300m built on a 280m plot of land. 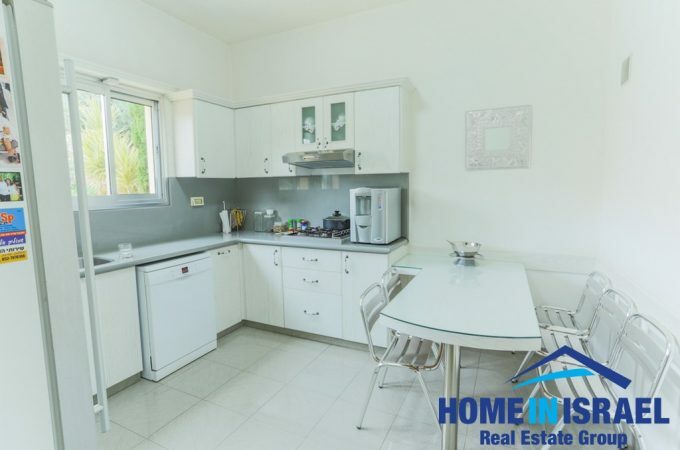 Within a short walk is the Ir Yamim shopping mall and the Poleg beach. 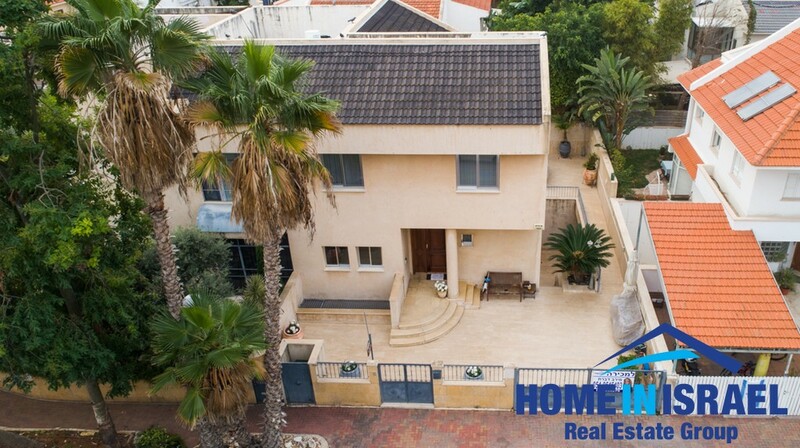 This house is beautiful and must be seen to be appreciated!!! !